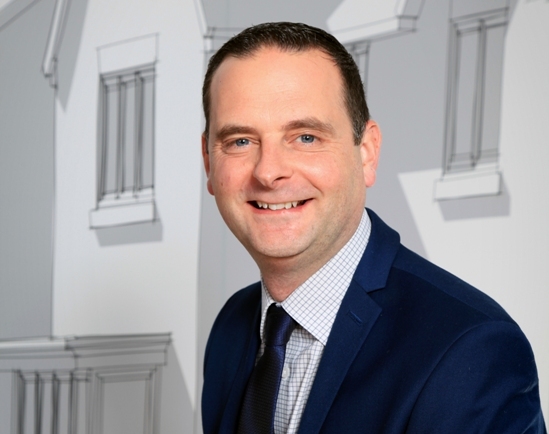 Regional developer Linden Homes has announced a number of land acquisitions which will lead to hundreds of new homes being built at existing and new sites in North, South and East Yorkshire. The company has recently re-located its regional head office to Doncaster as part of on-going business plans to expand its geographical operational area. In conjunction with the development plans, Linden Homes East Yorkshire’s land department has announced three new site acquisitions. Land has recently been bought at Malton in Ryedale, North Yorkshire to deliver an additional 140 plots as a continuation to the company’s successful and popular Copperfields development. The site will deliver a range of two, three and four-bedroom homes. In East Yorkshire, 225 plots have been acquired adjacent to Linden Homes ongoing development site at Miller’s Retreat, (formerly The Balk). In South Yorkshire, a parcel of land has been acquired which will see 211 new homes built over the next five years in Hatfield, Doncaster. Planning permission has already been granted on these sites, and Linden Homes is currently out to tender on the roads and sewer package, with a view to being on site by December 2018. During 2018, the business has continued to grow across East, North and South Yorkshire, with the developer having acquired land at existing and new locations. In this time, the regional business has already acquired 679 plots with a Gross Development Value (GDV) of £142m. In the next six months further secured sites are proposed to be purchased which will bring the total plots bought over a 16-month period to 1,410 with and estimated GDV of £295 million. Linden Homes East Yorkshire land and development director Matthew Barker said: “These new land acquisitions mean great news all round, for us as a developer the local economy and of course the general house buying public. “The continued regional growth we have seen has been extremely encouraging and is allowing us to build our reputation for delivering desirable, sustainable and high quality developments in our existing a wider operational area. We are very keen to develop homes in South Yorkshire, Nottinghamshire and Derbyshire as well as continuing with our historical success in East Yorkshire.